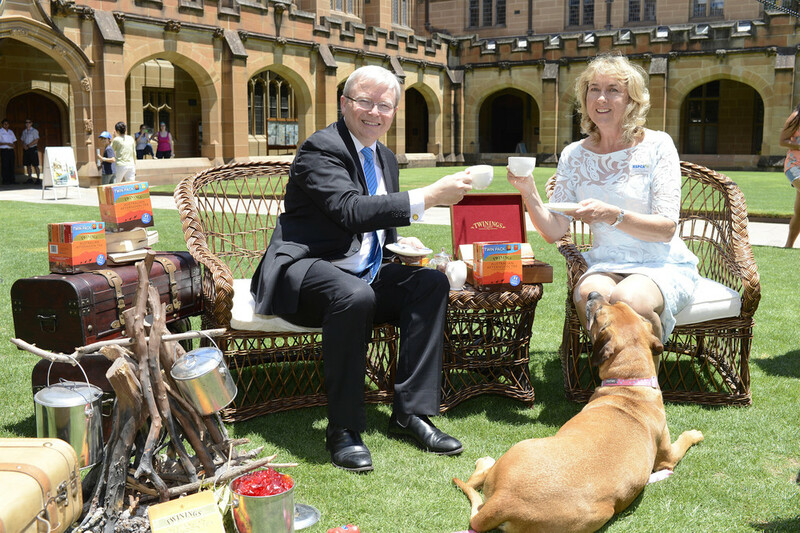 In its 300-year history, Twinings have produced English, Irish Breakfast and Russian Caravan teas, but never an Australian blend. Tea blends sent to England for judging by Stephen Twining. Finalists: Alan Jones, Kevin Rudd, Kerrie Anne Kennerly, John Williamson and Layne Beachley. 85,000 Australians voted. Pop-up voting booths Good Food and Wine Shows across Australia. Design students competed to design compelling packaging. Strategic partnerships with charities aligned with each of the celebrities to promote the competition. Every Daily Telegraph reader received a tea bag on Australia Day. 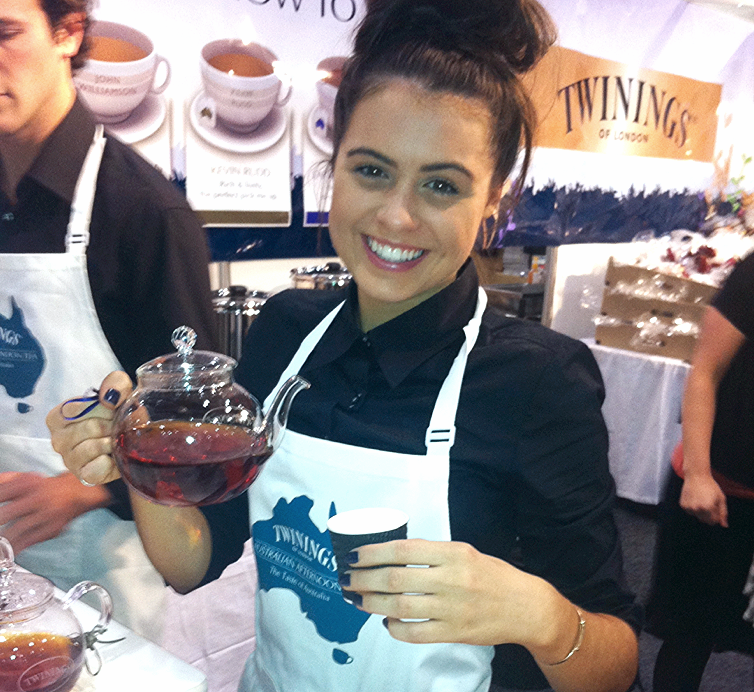 Twinings' market penetration increased from 23.7% to 30.1% – the first time that it has topped 25% in Australia. Liptons and Tetley sales declined during the same period. The audience reach up to September was over 118 million, 1209 pieces of coverage across traditional, online and social media. More than 85,000 Australians voted online. The client achieved a ROI of 68:1.